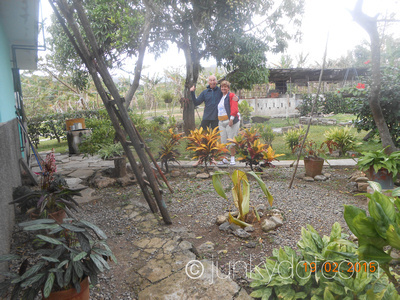 My review: We stayed in Hospedaje Virginia for 1 night, 15th Feb 2015, whilst on a cycle tour of Eastern Cuba. 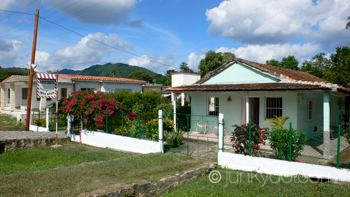 It is a very attractive bungalow with pleasant gardens,set in the countryside. The family were very friendly and we enjoyed our stay there. How was your room? : Clean and comfortable. How was the food they offer? :	We enjoyed the evening meal and the breakfast.